This article first appeared on Zelda & Scout on 10/1/14. This article is part of an ongoing series titled “Bless Your Heart, New York,” in which we ever so sweetly remind the Big Apple of the things they are doing oh so wrong. Bless their hearts. There is a question every Southerner holds near and dear to her heart. Like the hours of the day or the seasons of the year, it is a reliable part of a comforting cycle, one in a series of steps that get you from Point A to total satisfaction (ooh la la). This question is essential to the clockwork of that most holy part of our days: the meal. And yet, try as I might, I find myself wandering New York unable to find anyone to return my volley, who without even blinking will answer my tentative serve with three little words: Sweet or unsweet? And oh, New York, the things you are missing. 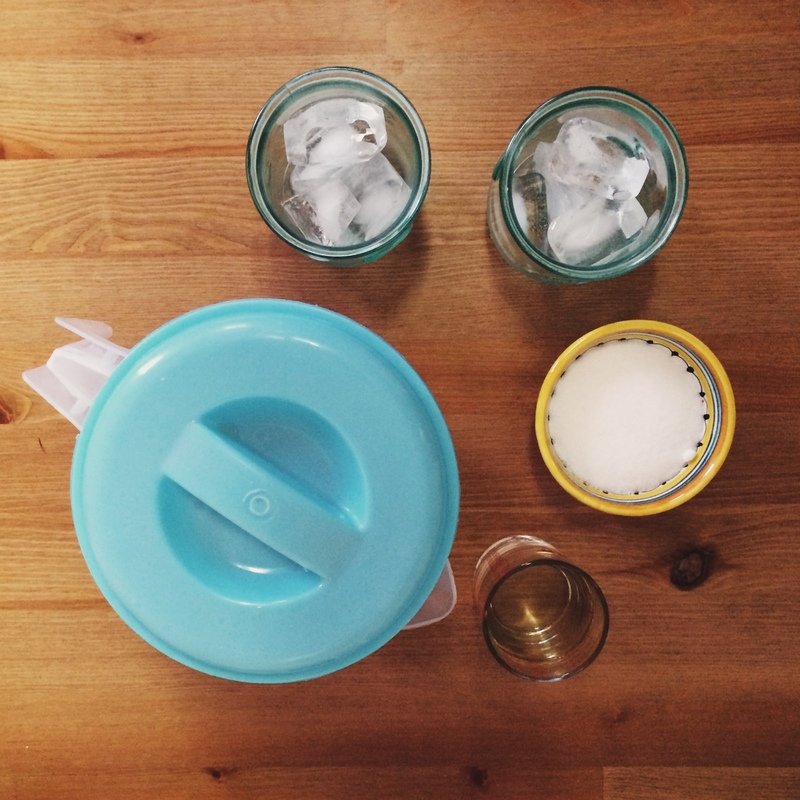 You may think you know iced tea. You’ve seen it before, in a grandmother’s fridge or preceded by a botanical garden’s worth of blooming flavors on a menu. You can identify the brown and green bottles in the vending machine, the ones stamped “Lemon-Honey” as if they contained anything of the kind. Perhaps you’ve even made it yourself, painstakingly adjusting the cube-to-steaming-mug ratio until your beverage reaches a temperature generously described as cool. Unsweet, I will grant you. But sweet tea is a different beast entirely. Sweet tea is dessert in a glass, as once satiating your cravings and yet slaking the thirst that calcifies in the back of your throat like clay dust. 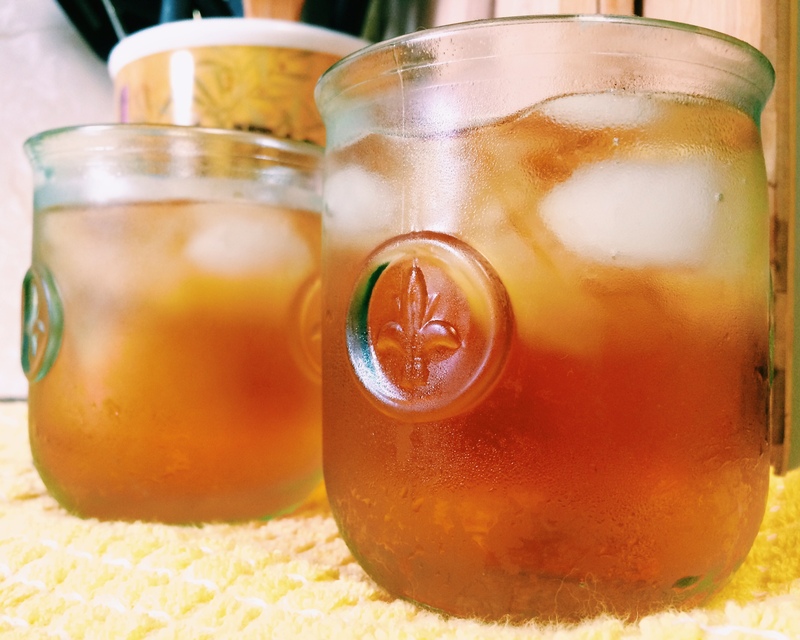 Sweet tea is sunshine in a jar, fireflies of flavor zinging around a fluid amber prism. It is the perfect companion to pulled pork and corn bread, to wooden docks stretching out into lakes, to Sunday afternoon football games and creaking porch swings. It is summer in a glass, no matter the time of year. And it is sadly, tragically, missing from your lives. Bless your heart, New York, but you are going about this all wrong. For the city of a million options, you’re giving me none, and I’ve had enough. 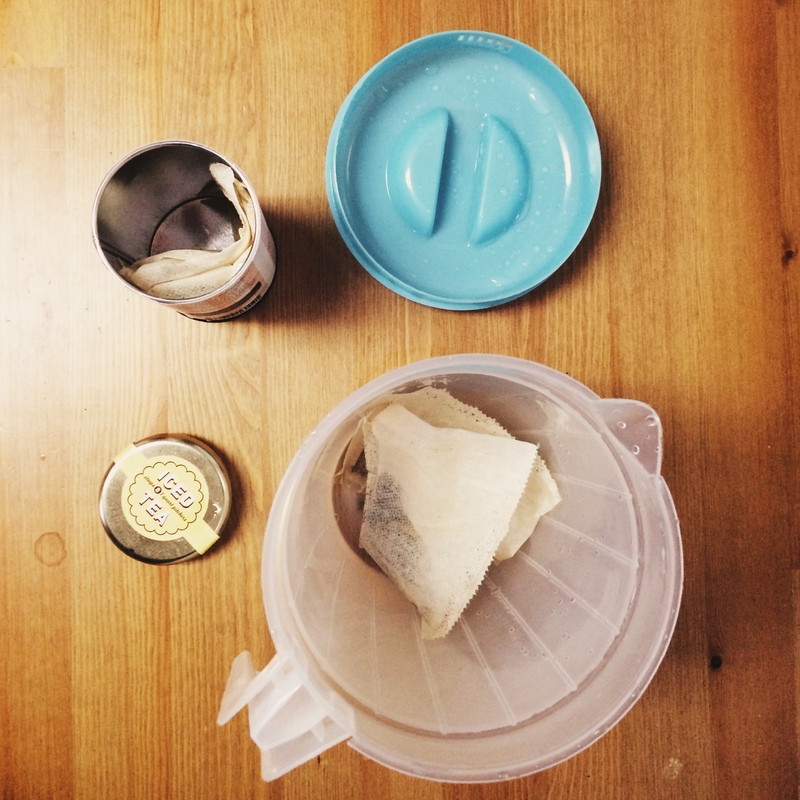 So next time, do yourselves a favor: Cold brew a pitcher of topaz-hued black tea (That’s right, I said cold brew. You’ll thank me later. ), but before you present it to your guests for consumption, split that bad boy in half and give one pitcher some sugar (or rather, simple syrup). And then, when some poor Southern soul asks you for an iced tea, eyes already glistening with the sheen of a thousand past disappointments, smile real wide and send their serve flying triumphantly back over the net.